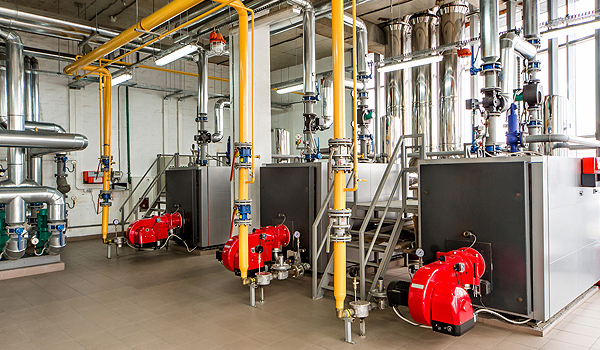 From a single boiler to a full industrial heating system, we have dedicated team of engineers who are fully trained and qualified to deliver your project on time and within budget. To find out more or to arrange a free no obligation quotation, please complete the form and we will contact you within 24 working hours. In addition to full installations here at Ignite Gas Care we can offer you ongoing support. 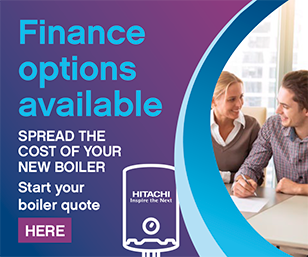 Please see our Commercial Boiler Servicing page for further details.